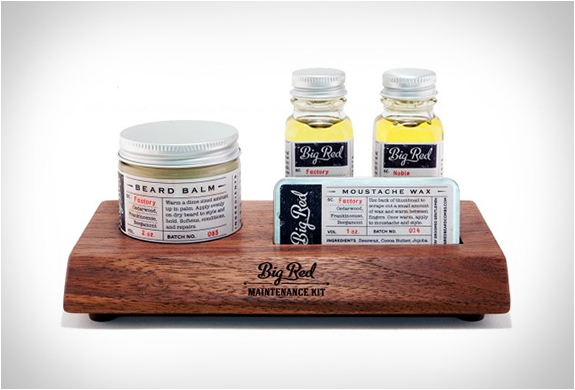 Taming your glorious facial hair and keeping it looking pristine is no easy task, unless of course, you have the Big Red Beard Combs Maintenance Kit, the ultimate kit to keep your beard well nourished, maintained and looking it’s best. 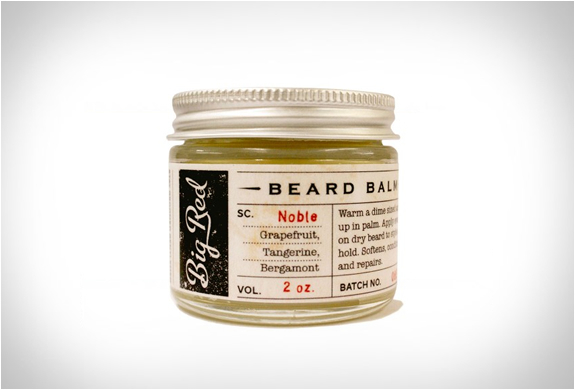 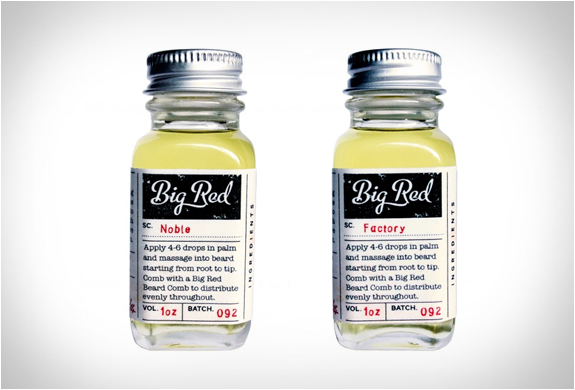 Included are a beard balm, two choices of beard oil, and choice of moustache wax or a second smaller beard balm. 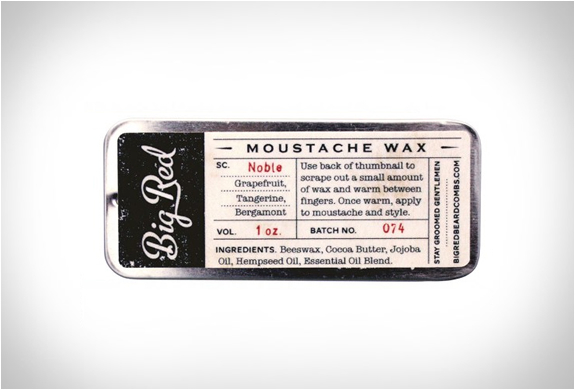 All products are made with 100% natural ingredients, and are stored in the included American Black Walnut slab.